The history and artistic patronage of the godfathers of the renaissance. 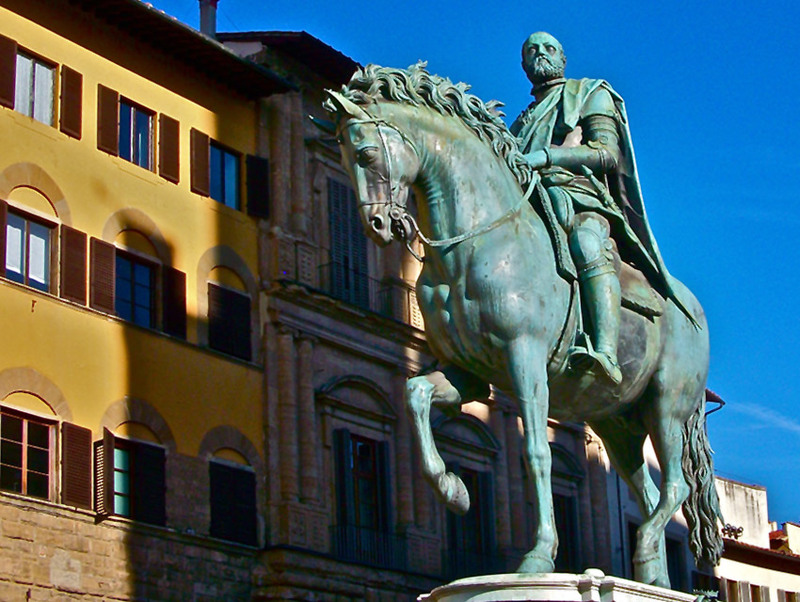 The Medici family ruled Florence for over three hundred years. In the 1400s, this wealthy & influential banking family managed to gain control of the Florentine republic & ruled the city from the wings. In the 1500s, after being expelled from the city twice, they became the undisputed absolute rulers and controlled the new duchy of Tuscany as the Grand Dukes. The Medici always understood the power of the visual image and the political importance of artistic patronage in order to impress, persuade & intimidate adversaries both local & foreign. 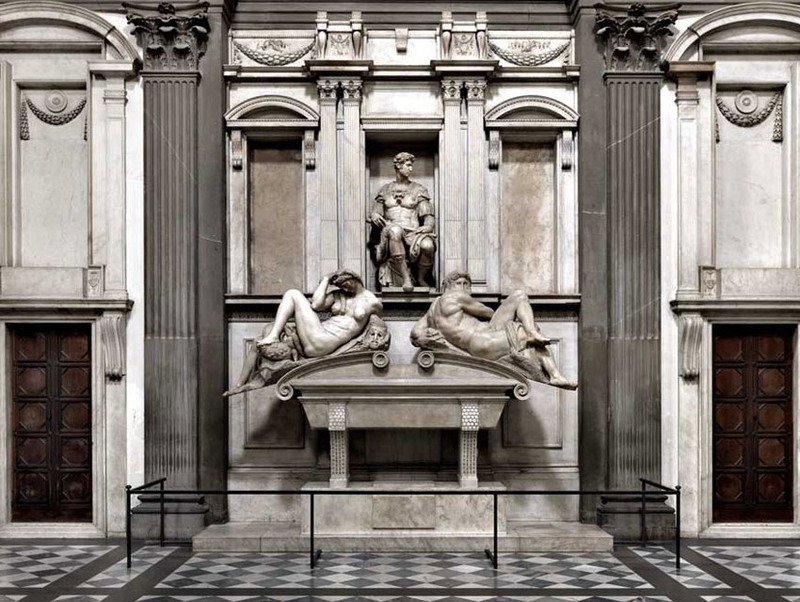 On this guided tour we accompany the Medici family and their rise to power, visiting the San Marco monastery & their palace Medici-Riccardi, both of which were built in the new renaissance style of the first half of the 1400s and decorated by the leading artists of the time (option of extending the tour for 30 minutes adding in a visit on the inside of the palace to see the frescoed chapel of the family with Adoration of the Magi’ scenes by Benozzo Gozzoli). 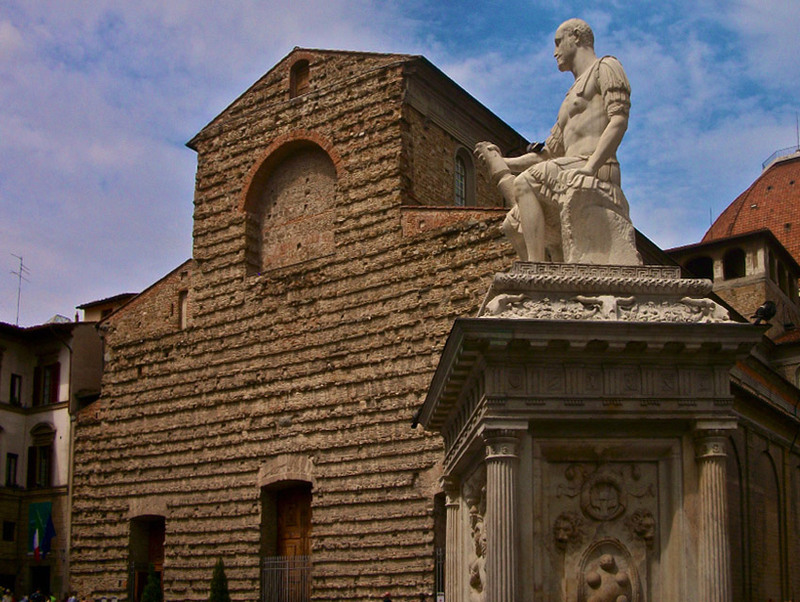 Behind the family church of San Lorenzo, we visit the Medici Chapels, commissioned by Michelangelo at the beginning of the 1500s. The artistic patronage assumed by the family changes as we change centuries. The family, having just returned to rule the city after being exiled, no longer hold back in displaying their obvious intentions of ruling with total power. 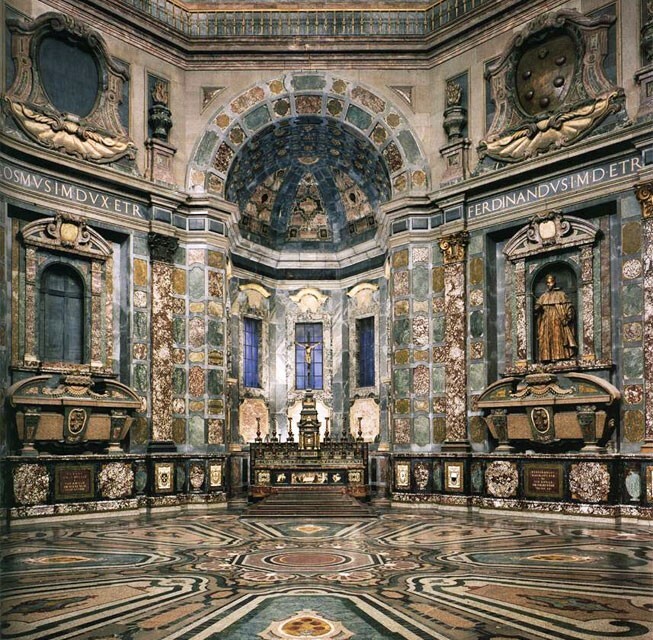 The Medici pope commissioned Michelangelo to create a lavish display for the tombs of his ancestors & the subsequent Medici Grand Dukes of Tuscany commissioned a family mausoleum (the Chapel of the Princes) entirely constructed in semi precious stones & rivalling all others in Europe. We finish in the Piazza della Signoria, in this plein-air sculpture museum, and we see again the Medici Grand Dukes using sculpture as a weapon in their political scheme to underline their absolute authority as the rulers of their ever increasing territory. 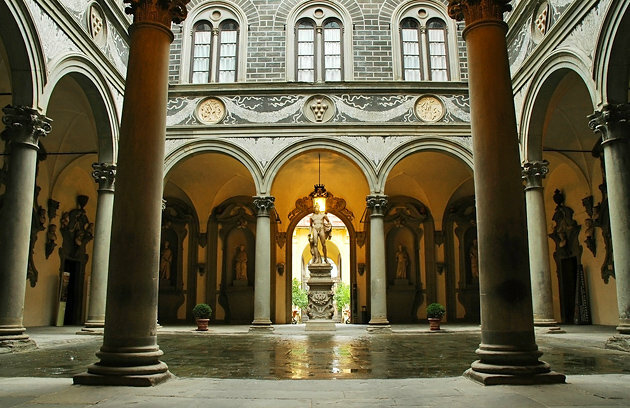 Extend the tour to a full day and dedicate the afternoon to the two Medici ducal palaces; the Palazzo Vecchio and the Palatina gallery inside the Pitti Palace. The tour is full of political symbolism, great art (Bronzino, Raphael, Titian, Rubens, to name a few), stories of intrigue and aristocratic grandeur. You can make the above itinerary into two separate half days in order to break up the beauty and the take your time in taking in the 300 years of history. In front of the entrance to San Marco monastery next to the Church in piazza San Marco. ADMISSION FEES to sites not included in the hourly rate. Admission fees to be paid on the day at the ticket office with guide. If there are under 18 year olds in your party please ensure that you have the original passport to show for proof of age for the reduced ticket cost. We will book these in advance and they will be distributed at the beginning of the tour and used for the entire tour. The total cost is 25€ for a half day tour and 50€ for a full day tour for the parties of 10 people and less. Payment for the tour can be made in cash at the end of the tour directly to the guide or via paypal with an additional 5% to cover the paypal fees.